Kathleen Curry serves as Executive Assistant to the CEO and Office Manager for Mecanica Scientific Services Corp.
Having worked in the mechanical engineering industry for 13 years, her skills include executive support in client/customer service, coordination of vendor relations, administrative support for project management, calendaring, summarizing deposition and trial testimony, vehicle specifications and physical evidence. Ms. Curry also manages and tracks all case files and physical evidence/records. Prior to entering the engineering field, Ms. Curry’s career started as a licensed Certified Shorthand Report (CSR) in the Ventura County Superior Court system in 1989, reporting jury trials and calendar courts . She has also worked as a free-lance deposition reporter for approximately 8 years. 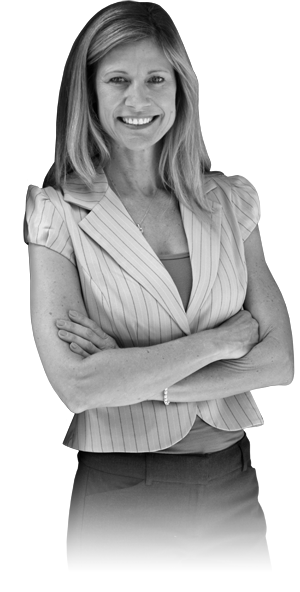 Kathleen has exceptional experience in transcribing, reviewing and summarizing court and deposition testimony.